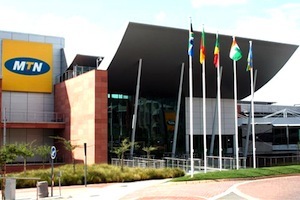 sweetened its offer to buy a 49-percent stake in SA’s MTN. Dow Jones Newswires reported that Bharti had increased its offer by about US$900m in cash, to a total of $14bn in cash and stock. But a Bharti spokeswoman told AFP: “We will not comment on the issue of the structure of the deal until finalised.” She also said the company “categorically denies” another media report that said both companies had reached a $24bn preliminary agreement to buy each other’s shares. marginally to 417,5 rupees in afternoon trade.